With the time of Thanksgiving and Christmas approaching, it is naturally time to open hearts, to give and share and to think about the others. 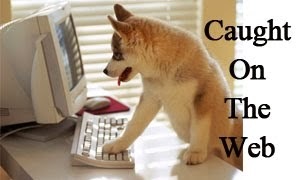 As you may know from following us on Facebook, we happened to get into needing a temporary handler for several weeks. 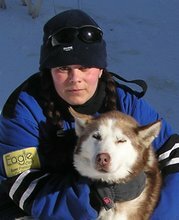 We were fortunate to get an experienced dog handler, dog person and a husky lover Martyna from Poland. And with her, we learned about the rescue and re-homing organisation for huskies, malamutes and other nordic breeds and their crosses, that she tirelessly and passionately devotes majority of her free time to. 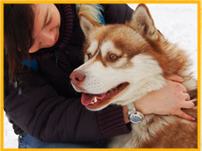 In the modern world, there are more and more rescue and adoption organisations and it is great to see the efforts in many European countries getting more and more professional and successful in helping and re-homing siberian huskies and other sled dog breeds and their crosses. But I must say I am impressed about the work of HUSKY ADOPCJE, that Martyna have helped to develop over the past four years. They have strict rules about adoption families, whom they also visit and check after adoptions have been made. They have a number of foster homes (Martyna being one of them) and if they can´t find a foster home for a dog in need, they put strong efforts into financing a dog-hotel for the given dog, rather than keeping him or her in an over crowded shelter or in a bad life situation. 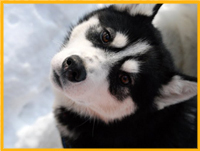 Besides rescue, fostering and adoption services, HUSKY ADOPCJE also works hard on educating the public about the specifics of nordic breeds and sled dogs. They have a public discussion forum and even their own team at sled dog races. One of the adoptive families just won several different classes at a local race with her rescued sibes this past weekend! 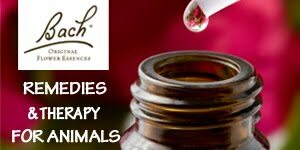 As any other rescue organisation, they of course do all kinds of fundraising projects and depend on virtual adoptions and sponsors. 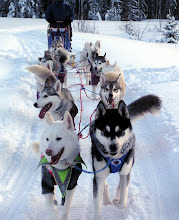 I learned that in the past two yearsHUSKY ADOPCJE found forever homes to around 200 huskies and their crosses, some of which were besides Poland also in Germany, Italy or for example Norway. In my family, we were brought up to help animals in need and always supported honest rescue efforts in one or other way. Those who met Jachym and me know, that we are not afraid to say out loud our opinion of poor animal care or disrespect. 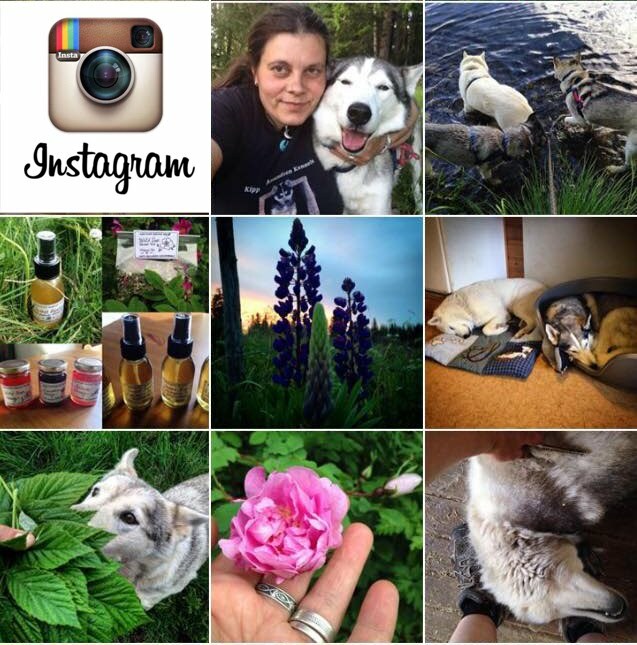 Jachym and I have personally started Siberian Husky Rescue in Czech Republic before we moved to Sweden. 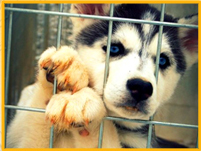 We have occasionally helped place siberians, malamutes and alaskans and our lives have been blessed by several great dogs from puppy mill breeders, abusive homes and even from the street, over the years. (in loving thoughts and memories to to Jerry, Danny, Adelaide and Holci). We know we all can always do more. 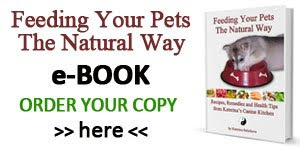 For us, this is a natural way of the heart and we can strongly recommend to everyone considering getting a perfect, loving, four-legged companion, to get a rescued/shelter or a stray dog! If you breed - rescue. If you don´t breed - rescue anyway! And if you can´t have a furry bundle of love at home for some reason, you can always help them by supporting a good, ethical and hard working rescue group! 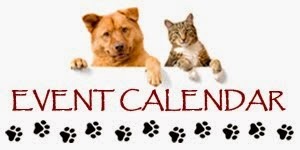 I am so glad we found one like that in HUSKY ADOPCJE, and we look forward to supporting their efforts. While we are raising funds for our 2012 race season, we will donate 10:-Swedish crowns (1EUR or 1,5USD) from each sold item from my Kipp d´Amundsen Art & Design collection of original hand painted ceramics, porcelain and cards. Happy Thanksgiving and stay safe! 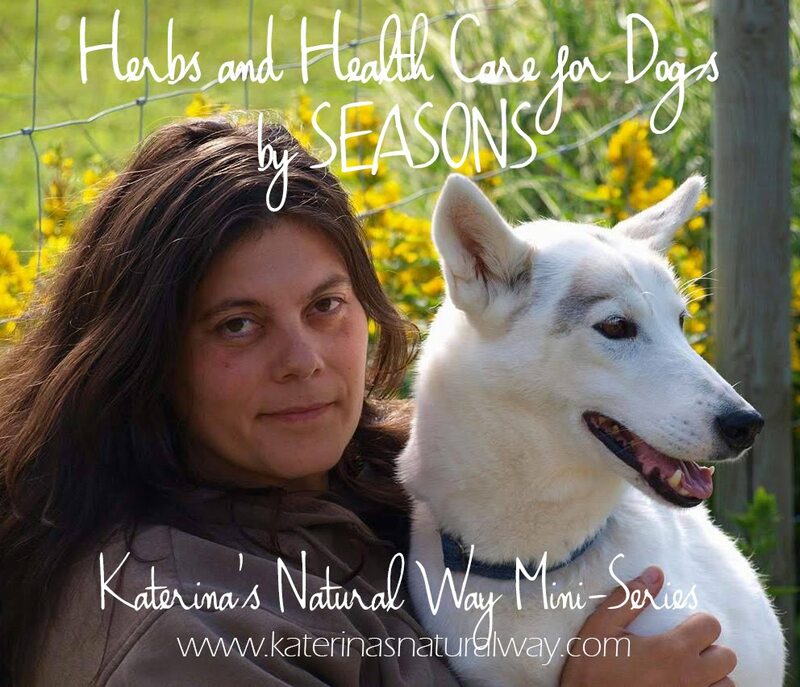 Thank you very much Katerina for this note!